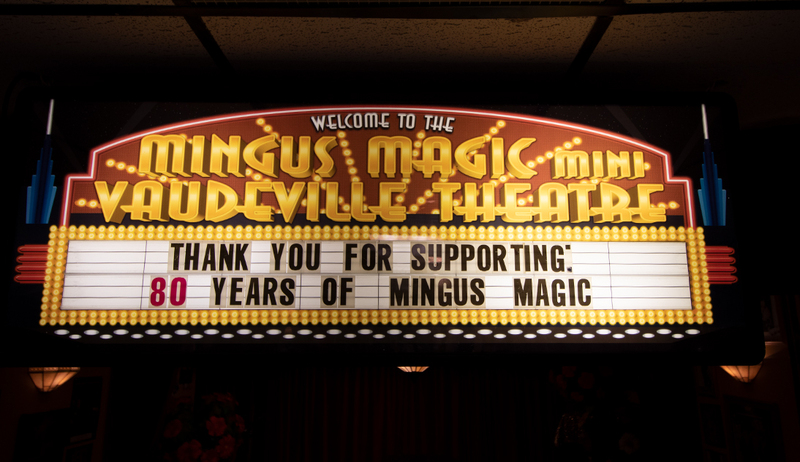 What's happening at the Mingus Magic Shop. 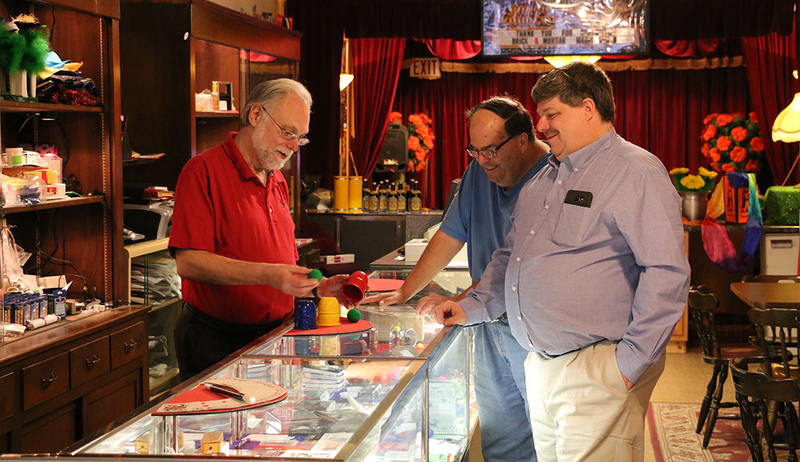 Featured "Trick of the Week"
Events at the Mingus Magic Shop. Saturday, January 26th starting at 2:00. Admission is FREE and family friendly. A visit to the Mingus Magic Shop is always entertaining. 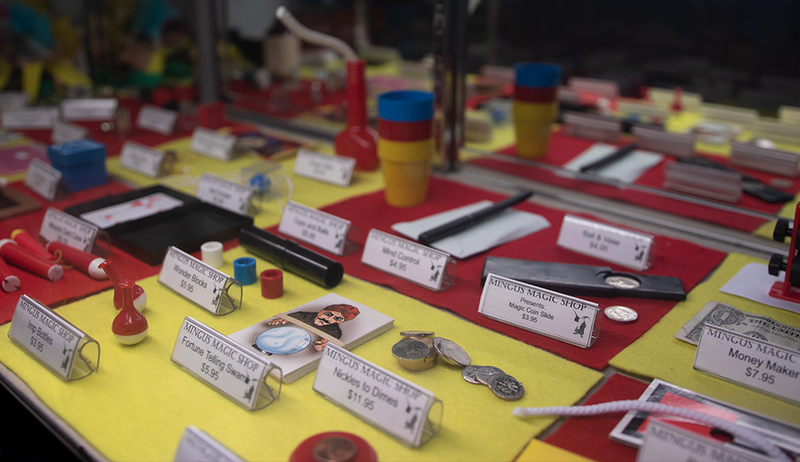 Visit the Mingus Magic Shop"
Mingus Magic Shop was founded in 1938 by Mr. LeRoy Mingus, and has been involved in the manufacturing of top quality feather flower magic. Mr. Mingus always strived for quality in his product rather than quantity of his product, and we continue to strive for the same. All flowers are made from the highest quality feathers, and the workmanship is the best. Every flower, on every bouquet, on every effect, is made and assembled by hand. All effects are guaranteed. In May of 1976, the Mingus Magic Shop was sold to Wayne Shifflett, a protégé of Mr. Mingus. 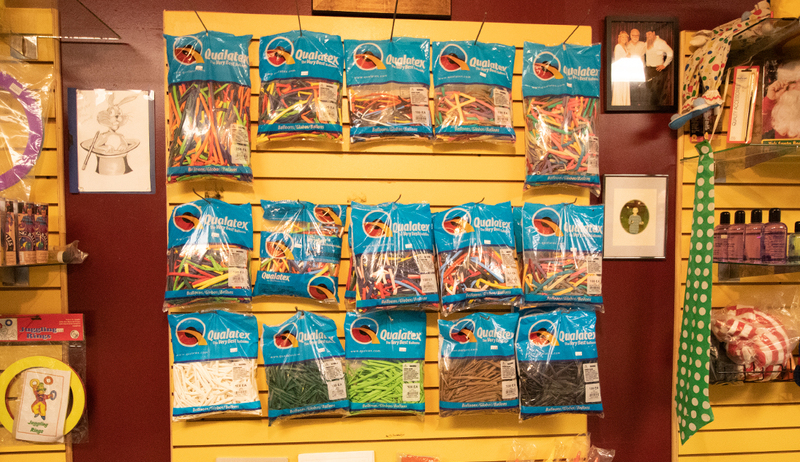 Wayne worked with LeRoy for several years before this, learning and continuing the art of feather flower making. The Mingus Flowers have been a part of the Miss America Pagent, many TV shows such as ‘Happy Days’, ‘Love Boat’, ‘Fantasy Island’, ‘The Indredible Hulk’, & ‘Perfect Stranger’, to name a few, several movies, as well as a part in many magic acts around the world. 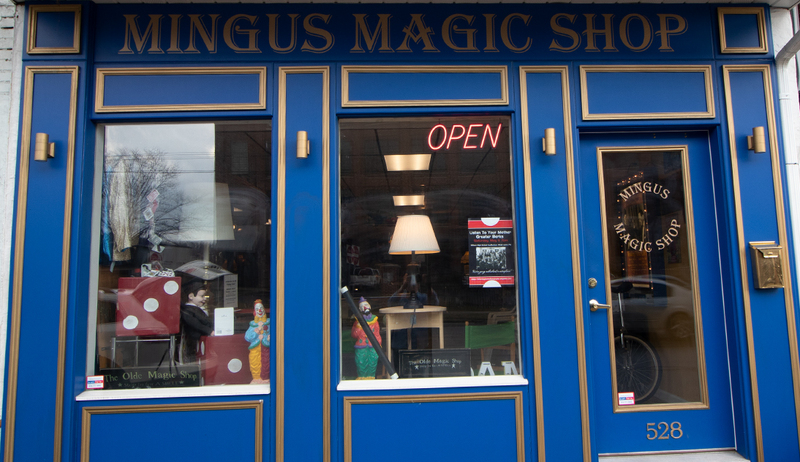 Mingus Magic Shop is currently one of the oldest brick & mortar magic shops in the country. 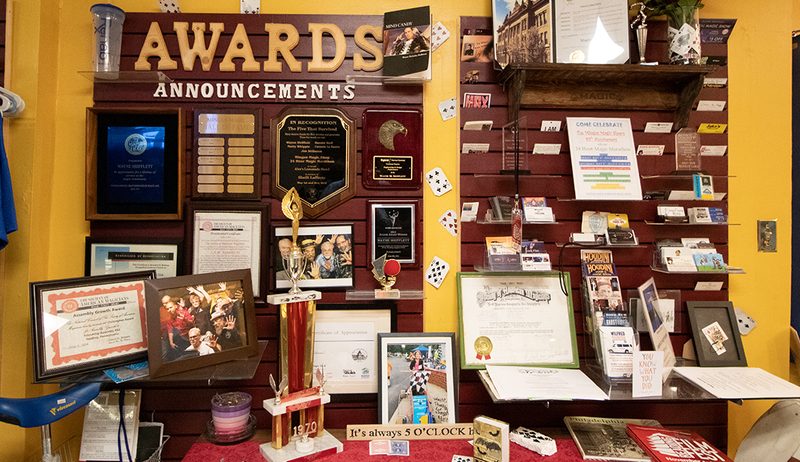 It has been serving the magic community for almost 80 years. 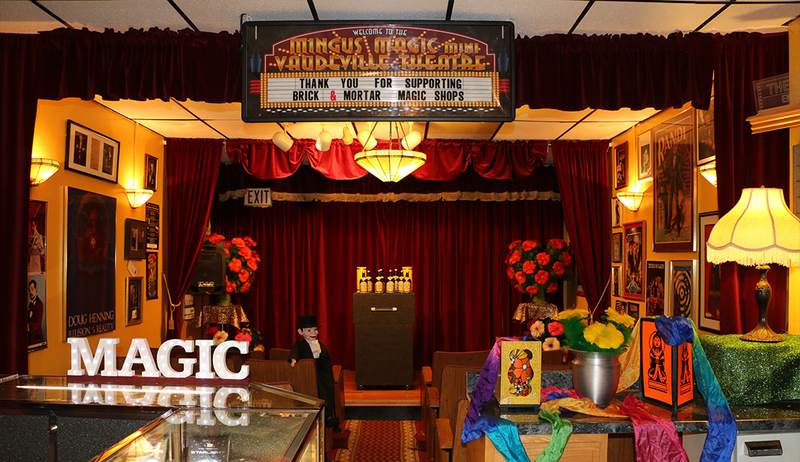 The Mingus Magic Shop is host to the International Brotherhood of Magicians (IBM) Ring #57, and the Society of American Magicians (S.A.M.) Assembly #92. 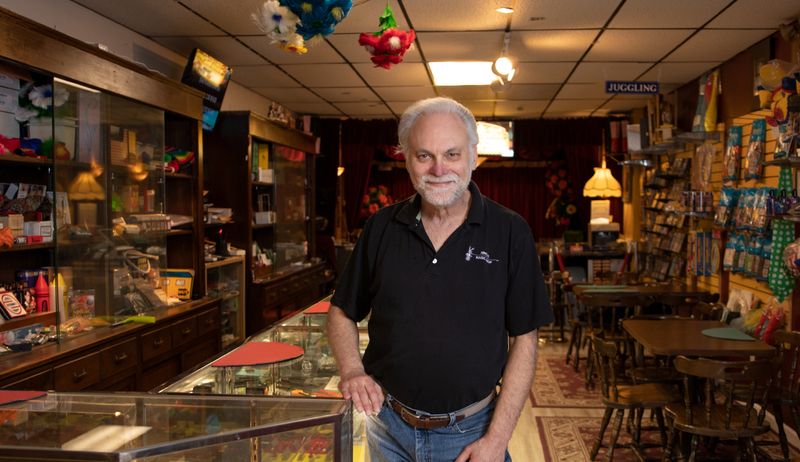 The Mingus Magic Shop is also the home of many exclusive events such as the “24 Hour Magic Marathon” held the first weekend in May to celebrate the shops Anniversary, “Magic till Midnight”, (MTM), held the last Friday in October to celebrate ‘National Magic Month’. 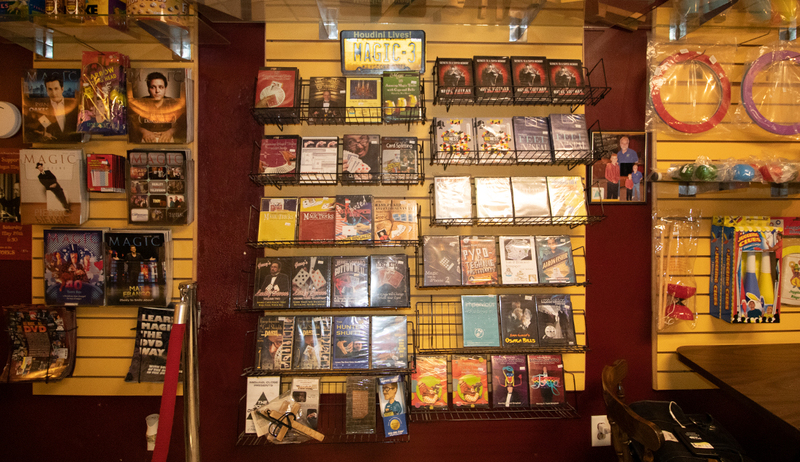 “Weekend Magic” shows are held several times throughout the year, as are lectures presented by some of the leading magicians of our time. 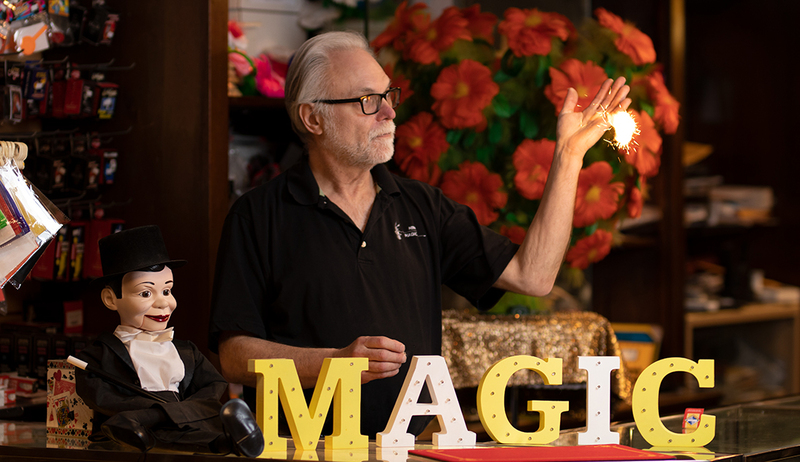 A monthly “Perform, Teach, & Learn” event, (PTL) gives magicians a chance to ‘perform’ the favorite trick of a given topic, and ‘teach’ it to those of us who are willing to ‘learn’ it. 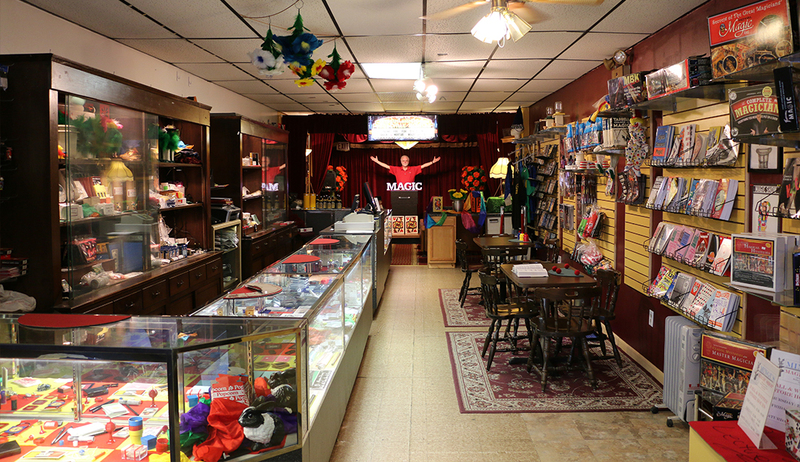 Mingus Magic Shop cordially invites you to visit our shop and share in the experience only a brick & mortar magic shop can offer. 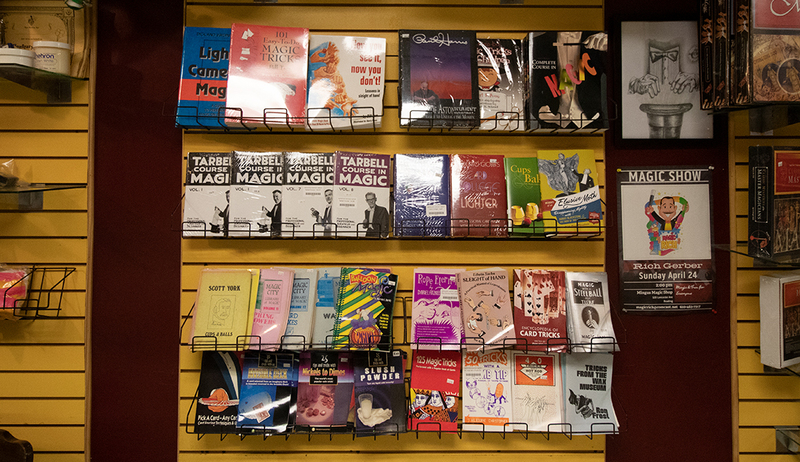 Thank you for supporting brick & mortar magic shops.